Commercial locksmithing is probably the aspect of locksmith services with utmost importance. With the expansion of different business ventures and commercial spaces, the need for commercial locksmiths is also increasing. 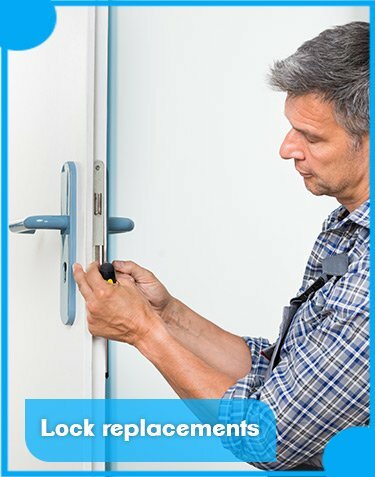 Commercial locksmiths are needed not just to install locks and keys but also to resolve any security issues of the firm should there be any. Naturally, when one’s business expands, their assets and documents need to be protected and as more and more people enter the business, securing those documents and valuables becomes the topmost priority in the minds of the owners. 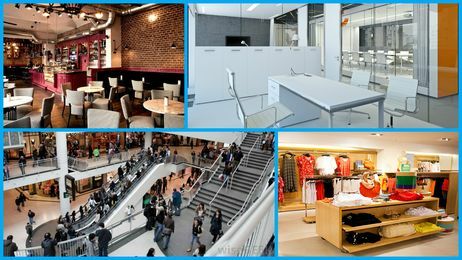 So whom do you entrust your commercial documents and commercial spaces to? Can you be sure that you’ve found the right local locksmith when there is a sea of people claiming to be professionals? Why think further when you have the most affordable and efficient firm around you - Safe Key Store! Safe Key Store’s locksmiths have specialised in commercial locksmithing strategies, with a lot of practical knowledge, are well aware and learned and can provide guidance to business executives and commercial clients on locking strategies that are best for them. Moreover, our locksmiths undergo compulsory training according to the locksmith guidelines laid by our firm. They are then vetted, trained and only after that do they work as our technicians. Since locksmithing isn’t really as popular an art as it should be, chances of getting faked by unqualified technicians is very common. Hence, you should make sure you only hire a professional locksmith. With Safe Key Store, you can be sure that you are hiring the right professional. We know how much significance your business has in your life and do everything it takes to protect it from all types of security threats. We have been and will continue to maintain healthy friendships with our business clients, which will help provide more efficient locking systems for better commercial security. Some of our advanced solutions include installation of restricted locks, setup of high-security locking systems, deadbolt installation, panic locks, push bars, digital lock installation and more. 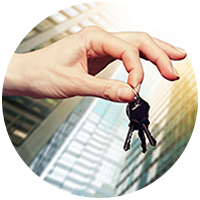 We also specialize in providing master key and sub-master key systems that allow business proprietors the ability to set various levels of access within their establishment. Call us for a detailed consultation of your business setup and we’ll provide the most appropriate lock & locksmith solutions to safeguard your property. With us, your commercial locksmith needs are duly met and your business’ security is in safe hands. We only charge for what we do, at cheap rates. 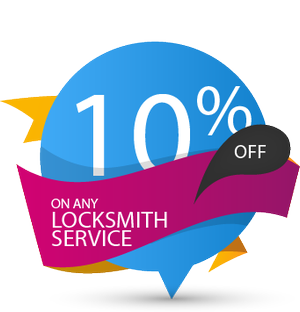 In terms of credibility and efficiency, no one can beat our excellent professional locksmith crew. What are waiting for then? Hire our services today!